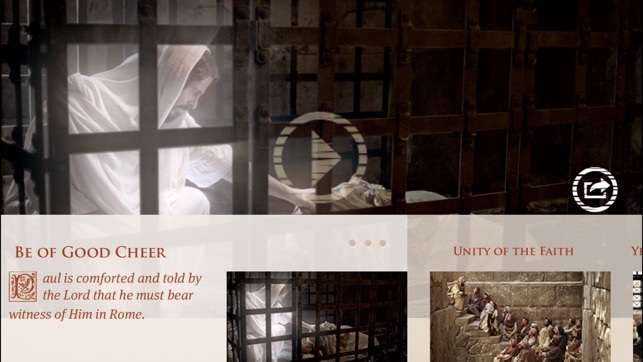 The Life of Jesus Christ Bible Videos will strengthen your faith in the Savior while you experience His ministry and understand His purpose through sight, sound, and touch. 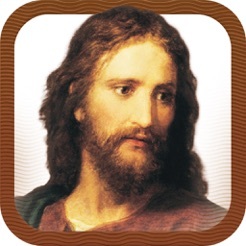 The Life of Jesus Christ Bible Videos app provides you and your family a new and meaningful way to learn about Jesus Christ through interactive features based on the King James Version of the Bible. 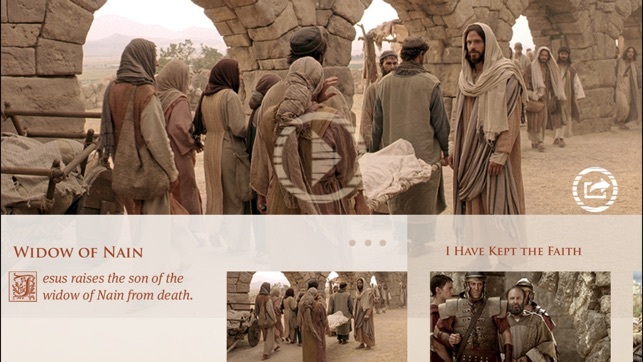 You can view videos and photo slideshows about Jesus's life, visit virtual biblical environments, and discover interesting facts. 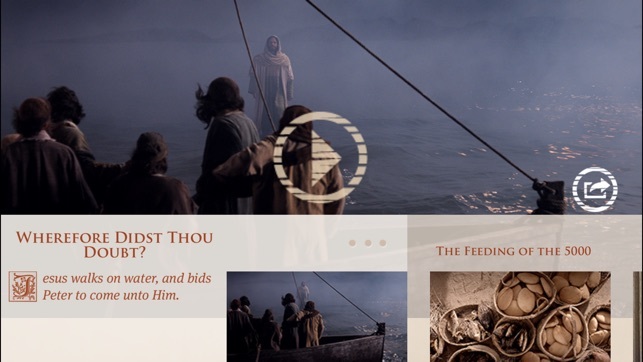 New videos will be added monthly as we assemble one of the finest collections of Bible videos in the world. The collection now includes more than 70 inspiring videos. 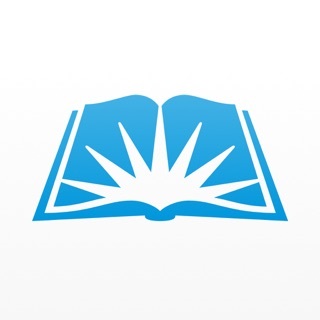 Numerous photos and sharing tools are also available at BibleVideos.org. I love these videos. I try to watch one every single day. I have so many favorites I have determined that my favorite one is the last one I last watched. Many times after I watch the video I’ll look up the verse and read the scriptures before and after to gain further insight. What I really enjoy is seeing is how our savior lived his life and what a great example he is. He truly lived a life of love and charity furthermore he taught us how do you understand and deal with those of us who have challenge or sin in our Lives. One cannot prayerfully Watch these videos and read these scriptures and not know them to be a word of God. Thank you so much for producing these videos always waiting to see the next one that will be produced. Despite the historical inaccuracy of Caucasian actors, these videos are wonderfully made. They have professional cinematography and fantastic sets and props. This was no low budget production. 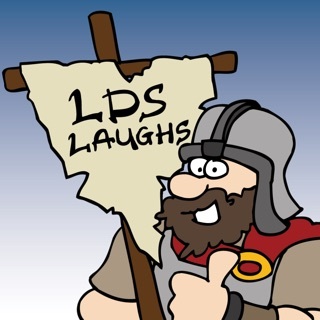 I love using these videos to help the youth in my congregation focus on the words of the Savior. 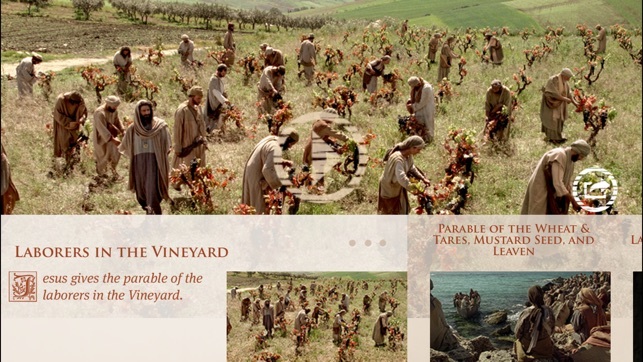 There is very little liberty taken by the director to include anything that isn't directly mentioned in the Bible. I highly recommend that you give these videos a chance. 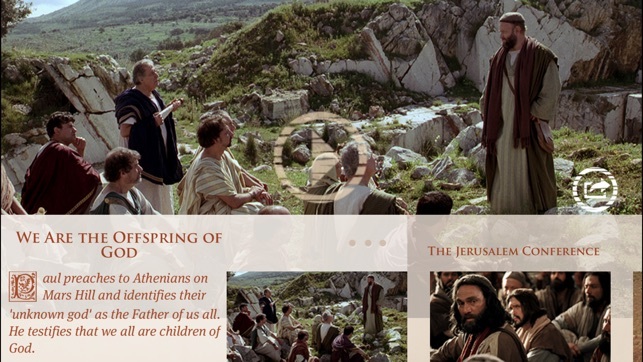 I personally have not found any videos of Christ's earthly ministry of similar quality. 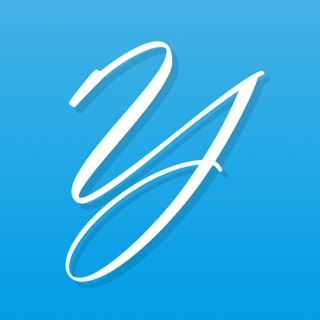 Keep updating this great app! I really enjoy the interface and content of this app! But it hasn't been updated in a long while and has to scale up to run on an iPhone 7+. Every time I play a video, it starts playing and then 2-3 seconds in, restarts from the beginning. Not big impediments but I should love to see this app kept updated to fit natively on all iOS devices and be less glitchy! Of course, more of the high-quality content would garner no complaints either! 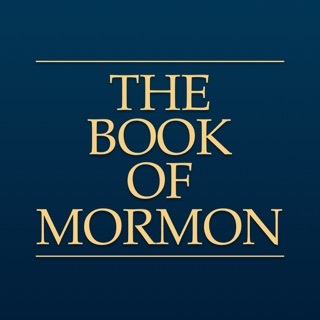 I'd love to see more apps like this for Book of Mormon stories as well!